Words I never thought I would say - "training for my 5th marathon". 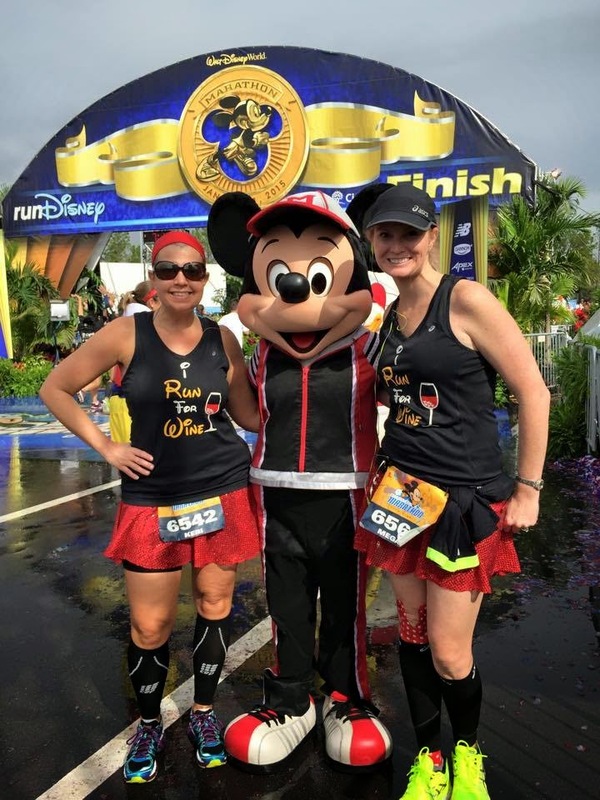 I often look back to how this marathon madness started: I was one of "those" runDisney people who signed up for the Dopey Challenge (running 48.6 miles over 4 consecutive days, 5K, 10K, 13.1, 26.2) prior to running a full marathon. 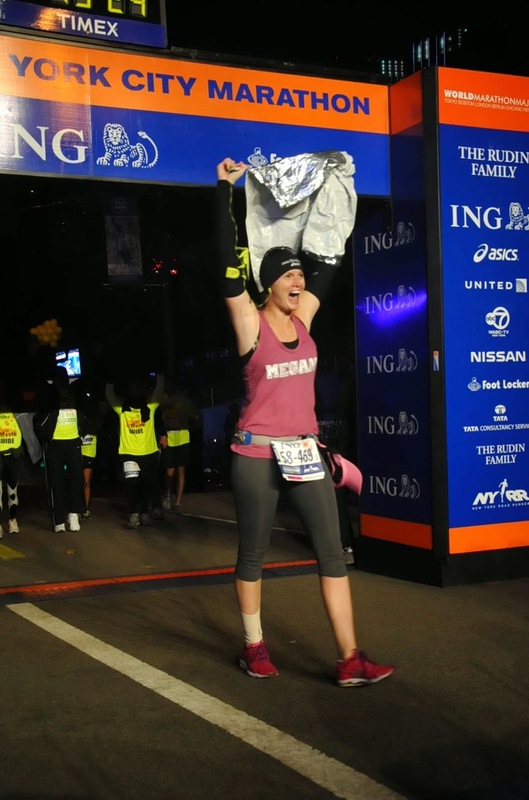 I made it a priority to complete a full marathon before the Dopey Challenge and thanks to the marathon gods, my first marathon ended up being the 2013 NYC Marathon thanks to getting in via lottery. 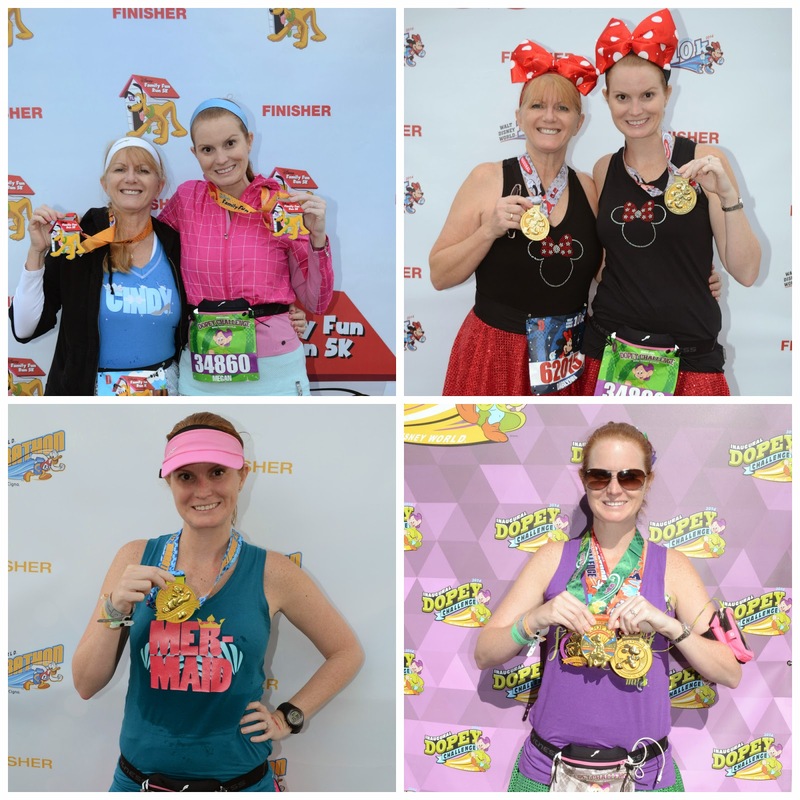 After I completed the 2014 Dopey Challenge, I swore off marathons for life. I nearly swore off running anything more than 3 miles. It wasn't just the Dopey Challenge, it was 2 marathons, 5 half marathons, 2 10k's and 2 5k's completed in less than 4 months that made me wave my white flag. Did I mention this fell on my 2 year anniversary of running my first 5k? I look back at that girl and say "you are cray cray". 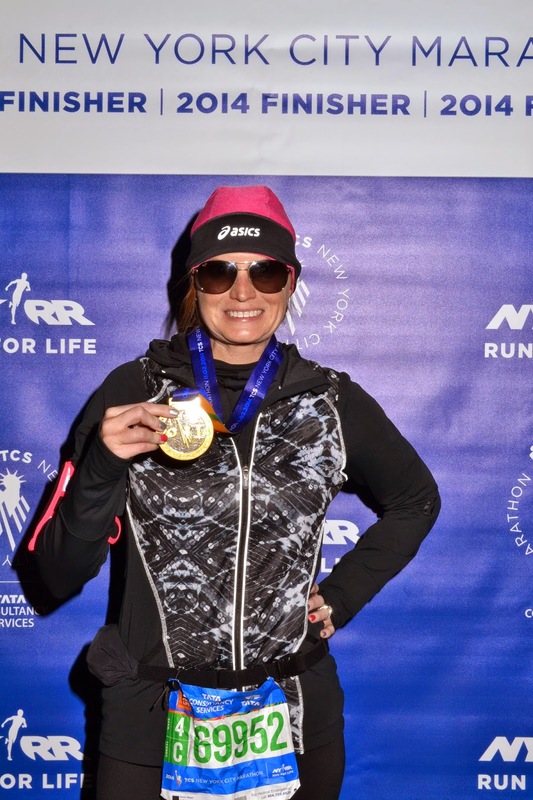 When I received an invitation to run the 2014 NYC Marathon as part of ASICS blogger challenge, my grumpy runner went back into her rabbit hole. Getting that once in a lifetime experience brought me back to why I fell in love with running. Next thing I knew, I was signing up for my 4th full marathon. I knew from past experiences that I will never put myself through the torture of back to back races again. Am I saying I will never do another Dopey Challenge...no. However I will not sign up for every bling dangled in front of me. See a pattern there? Not only do I have more excuses than a barrel of monkeys, I didn't train correctly for any of those 4 26.2 mile accomplishments. While no one can take away my 4x26.2 mile accomplishments away from me, I know deep down inside that I can do better. My goal is something that many runners can do in their sleep with food poisoning but this is what I am aiming for. I want to finish my 5th full marathon in under 5 hours. To complete a marathon in 5 hours, you'll need a mile average of 11 minutes and 27 seconds which is a fairly easy jogging pace for most people, including myself. This is slower than what I average a half marathon in. The problem for me is maintaining that pace for 26.2 miles. 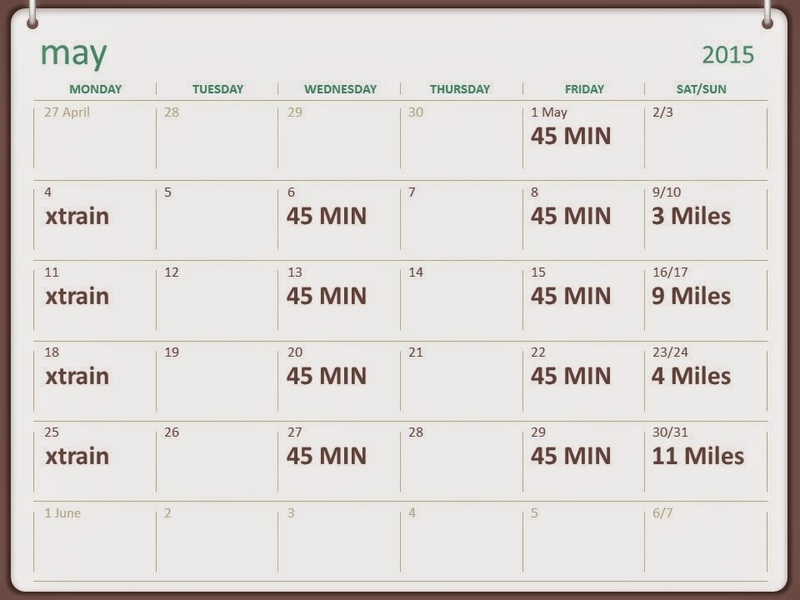 Once again, I will be training with the Galloway Method. I am a huge fan of Jeff and his no injury method. Starting off, I will train at an 11 minute mile pace for 26.2 miles. This pace has me running a a 2:30/1:00 (running two and a half minutes on, walking 1 minute). I have been doing a 2/1 for the past year so bumping up shouldn't be an issue. I know I could easily train with a 3/1 ratio which would be a 10 minute mile pace (4:22 finish time). However, that is not a reachable goal for me at this time and I refuse to put that pressure on myself. Due to my work travel schedule, I have to do my runs on Wednesday's, Friday's and Sunday's. To be honest, seeing 9 miles on this weeks agenda doesn't thrill me by any means. Sorry Mom, mothers day brunch will be delayed. Your daughter is a slacker and hasn't ran more than 4 miles since her last half marathon in March. Please save a Mimosa for me....thanks!